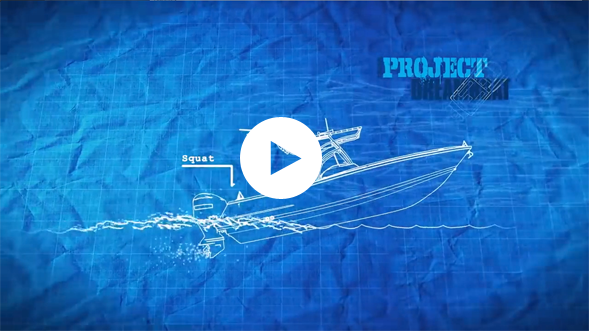 Balance loads, plane faster, increase efficiency and performance. 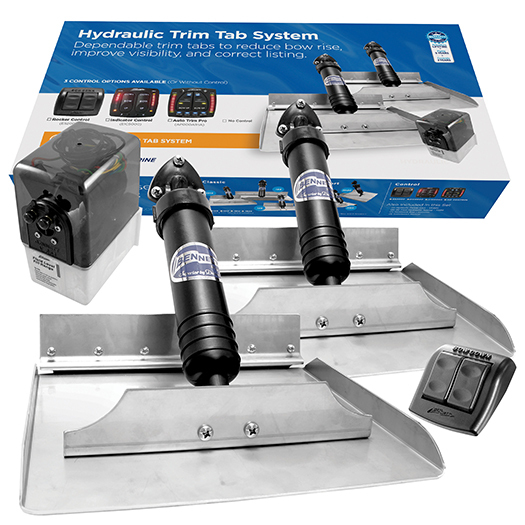 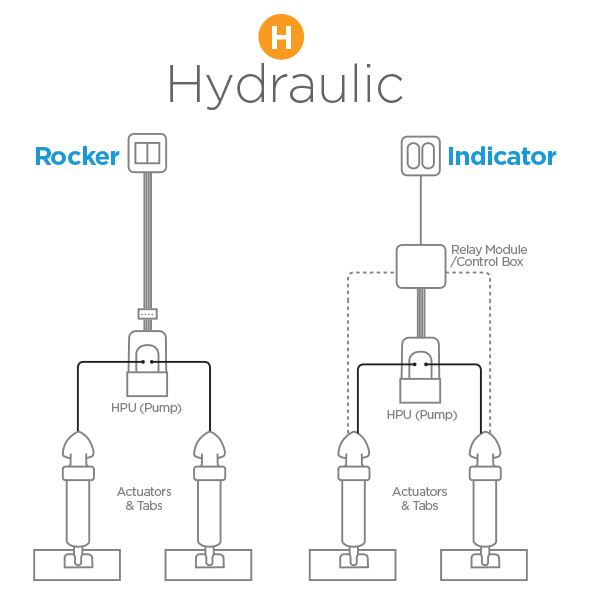 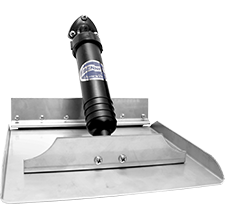 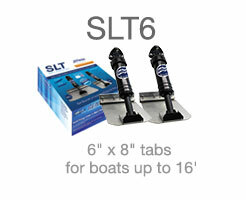 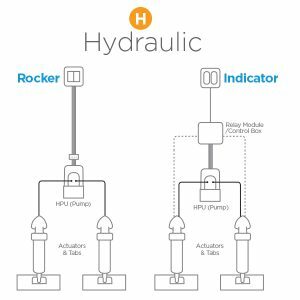 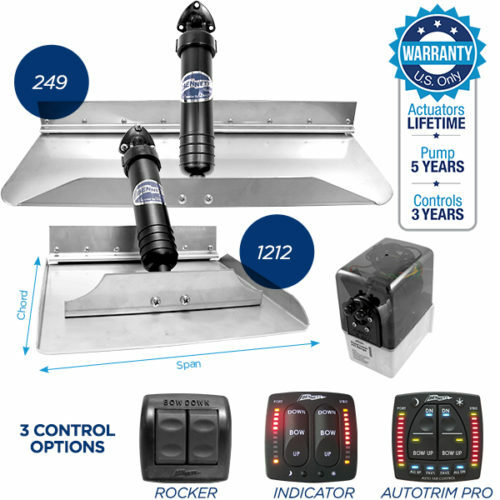 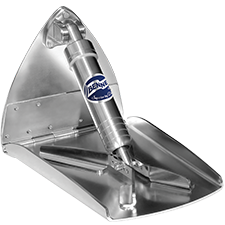 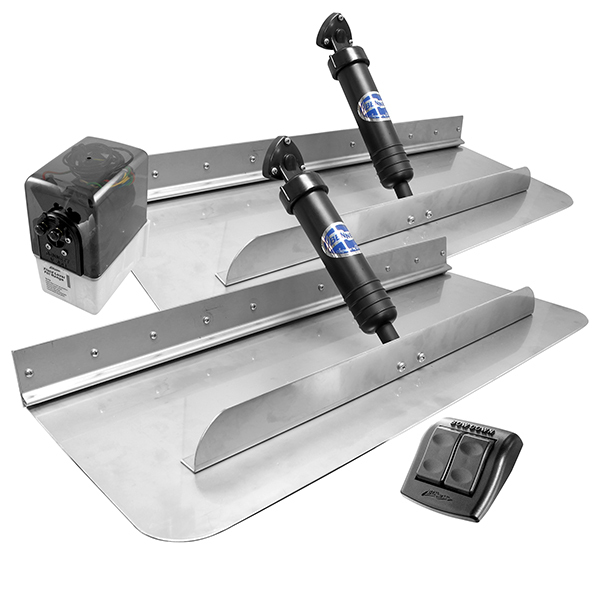 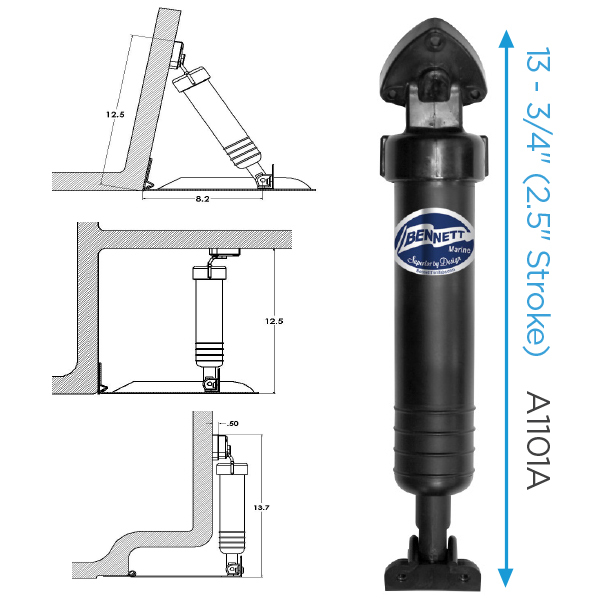 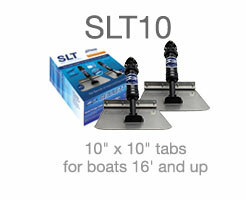 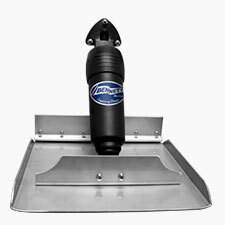 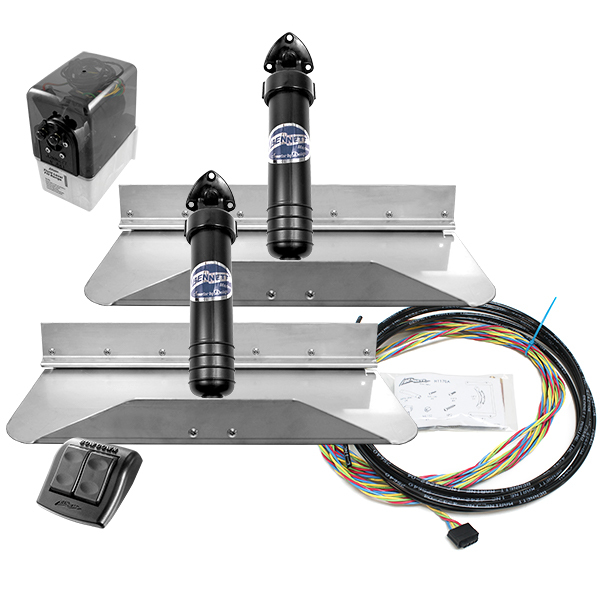 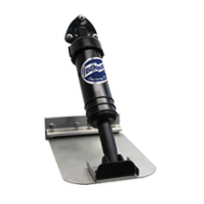 Hydraulic trim tabs are known for power, precision, and durability and Bennett’s standard hydraulic (classic) trim tab systems are available with multiple control options and in a vast variety of sizes. Our systems are built to last, but let’s face it, the marine environment is harsh. 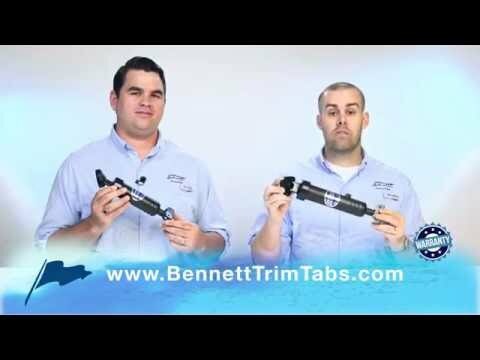 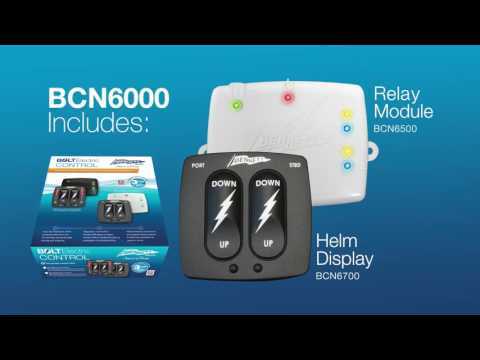 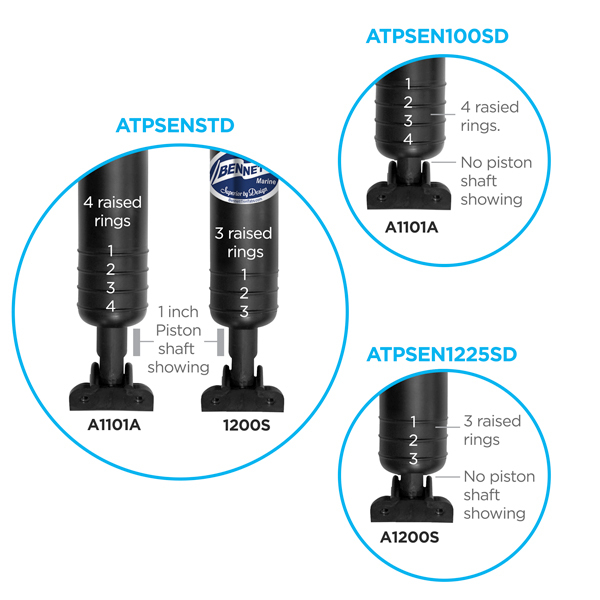 When you need a replacement part, we want to make it as easy as possible to get you back on the water, and we’re here to help! 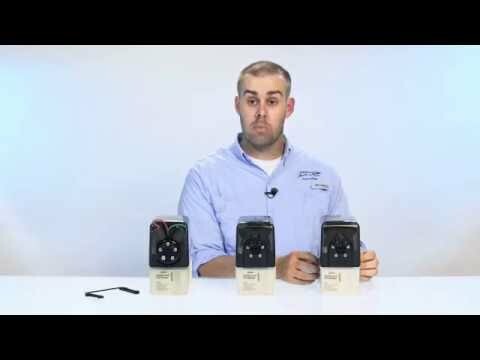 Give us a call at (954) 427-1400 for assistance, browse Common Replacement Parts, check out our Tech Help & Support section, or send us a message after hours.